I had the opportunity to work with some seriously talented folks in Portland this fall on a styled shoot and let me tell you, it was so fun! 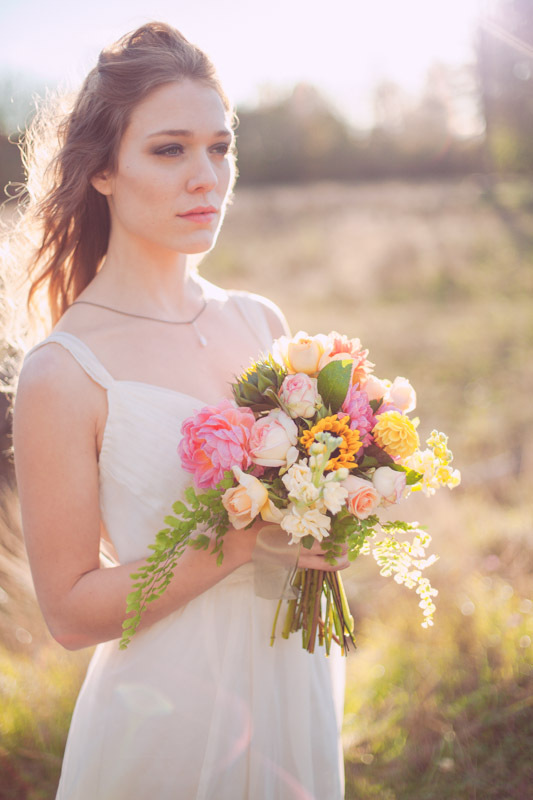 It was wonderful to see and capture the beauty that local designer, Allison Johansen of The Nature of Isa and florist Lisa Krauter Smith of Woodlawn Floral Studio created for the shoot. There is some phenomenal talent in this town and I love working with other creatives in the industry. Enjoy these lovelies modeled by the beautiful Chelsea Bieker Giper and Jesika Theos. Hair and makeup by Kara Willis. I'll be sharing some snapshots of our shoot here but stay tuned for more!